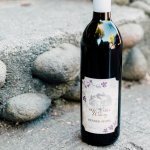 Mill Bridge Winery - Pigeon Forge, TN - FREE Gift/Souvenir w/Coupon! 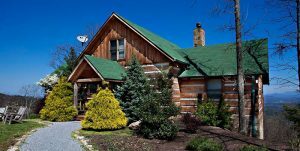 We are located just off the Parkway and Old Mill Avenue in Pigeon Forge. 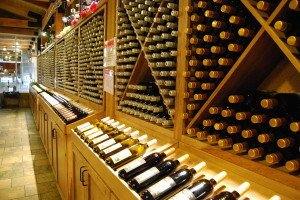 Whether you are looking for some wine for your vacation, to take home with you, or as a gift we are the stop for you. 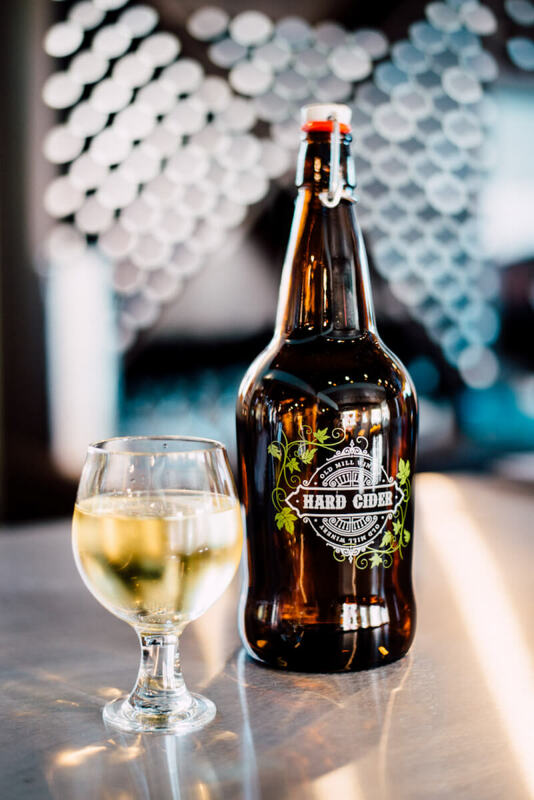 Come on in and sample our wine and hard cider today! 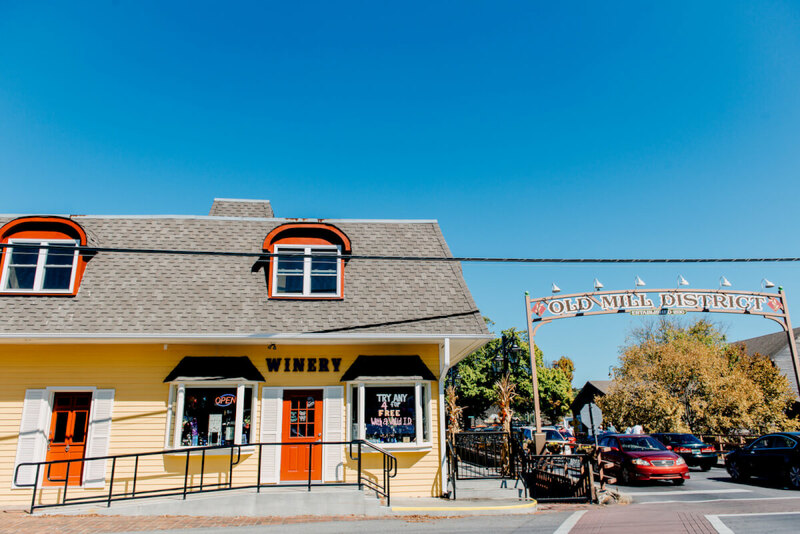 Visit us for a free wine tasting! 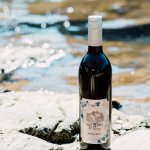 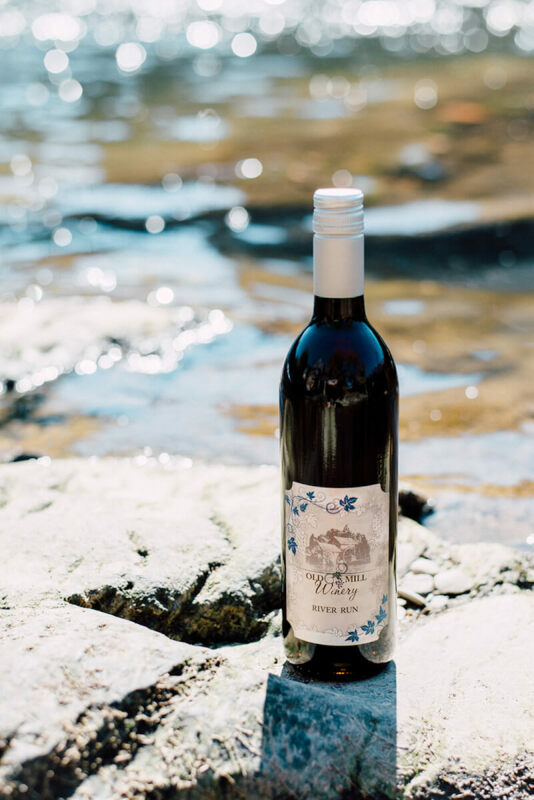 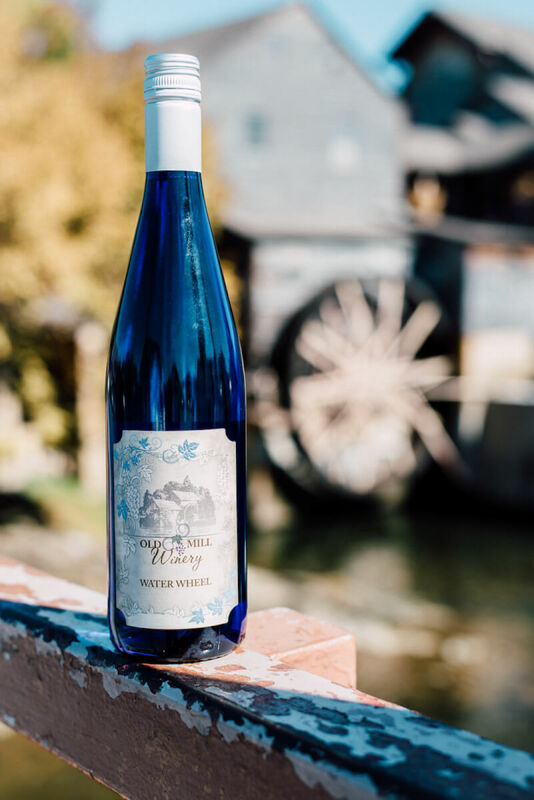 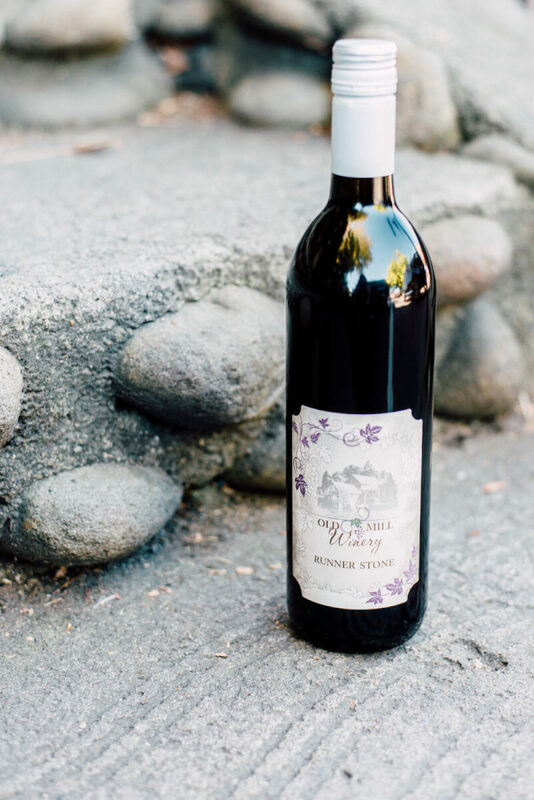 Our winery is located on the banks of the Little Pigeon River, adjacent to the world famous Pigeon Forge Old Mill. 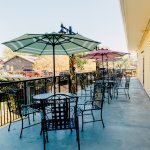 One of the most unique features at the winery is the patio overlooking the river. 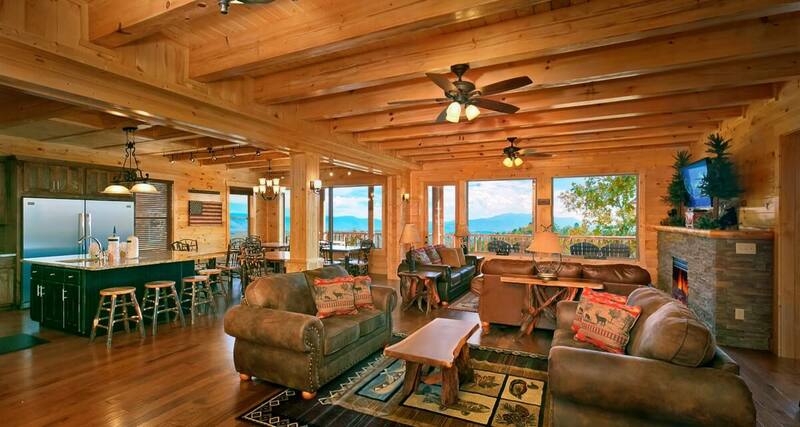 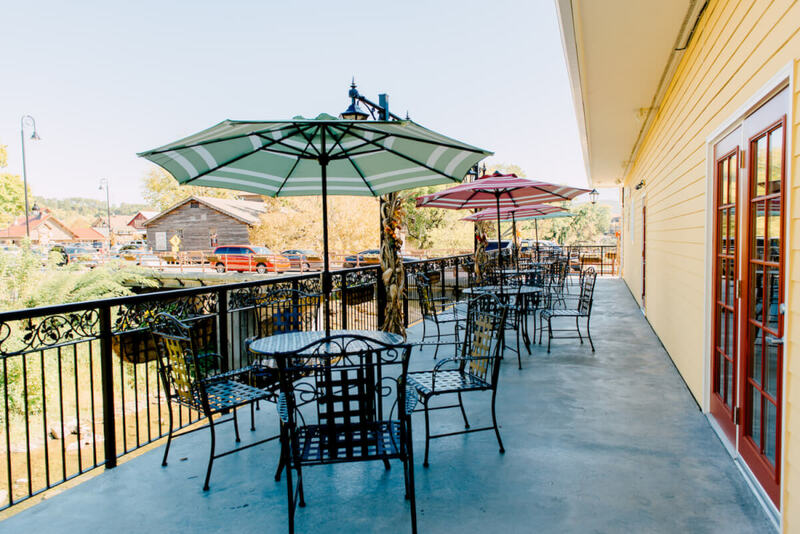 It is the ideal location to sit and enjoy the views of the river and Great Smoky Mountains, while also enjoying a chilled glass of wine or hard cider. 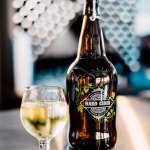 We now offer even more Hard Ciders from you to choose from! 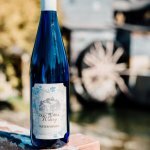 Flavors include Cider House Blues (Blueberry), Apple, Iconic Tonic (Honey Lemon), and Pineapple! 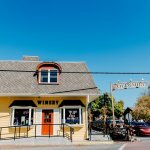 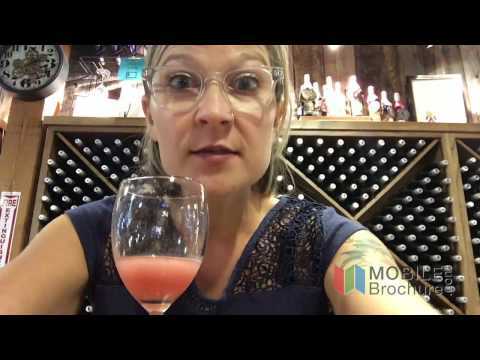 There are no videos for Mill Bridge Winery.